The Royal College of Music is the school where Gustav Hoilst, Andrew Lloyd Webber, Benjamin Britten, James Galway, Joan Sutherland and Ralph Vaughan Williams learnt their trades also hosts a regular program of concerts in its 19th-century hall. The student orchestras and ensembles are of very near porofessional standard, top intern ational musicians cmoe in for performances and masterclasses, and there is, of course, a chance to spot the next big classical stars. With a little bit of politeness, you can also often sneak into interesting lectures. What are the best dining options near Royal College of Music London? Royal College of Music gyms, sporting activities, health & beauty and fitness. The best pubs near London Royal College of Music. 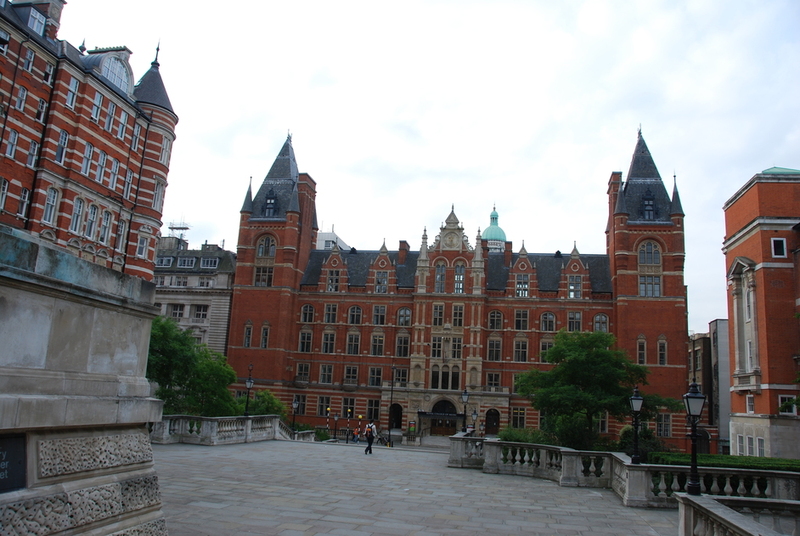 Royal College of Music clubs, bars, cabaret nights, casinos and interesting nightlife. Where to have your meeting, conference, exhibition, private dining or training course near Royal College of Music. From cheap budget accommodation to luxury 5 star hotels see our special offers for Royal College of Music hotels, including Grange Strathmore Hotel London from 84% off.